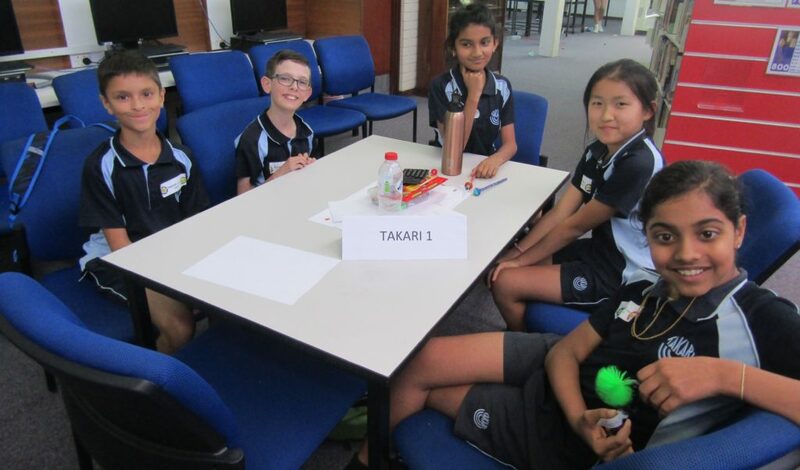 On Friday 23 November, the inaugural Balcatta Academic Challenge took place. The purpose of the Balcatta Academic Challenge was to promote Balcatta Senior High School as a school of choice for talented students. The Challenge provided primary school students with the opportunity to experience academic extension and enrichment activities across a variety of learning areas. The Challenge was designed to encourage local intake primary schools to select and enter their high achieving students to compete on behalf of their school to win the prestigious perpetual trophy, to be displayed at their school, for one year. Fifty five Year 5 students participated in the Academic Challenge and will also receive an invitation to apply for the 2020 intake of the Academic Extension program. Students competed in four challenges that spanned across all Learning Areas. 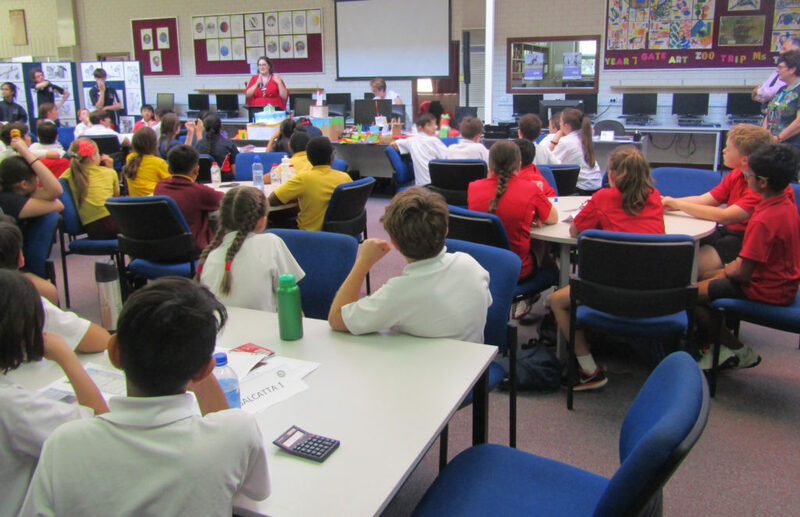 For each challenge, students earned ‘points’ – West Balcatta 3 earned the most points at the end of the day and was presented with a perpetual trophy for the Balcatta Academic Challenge. Prizes were also awarded throughout the day for students and teams who demonstrated excellent team work, critical thinking and problem-solving skills.